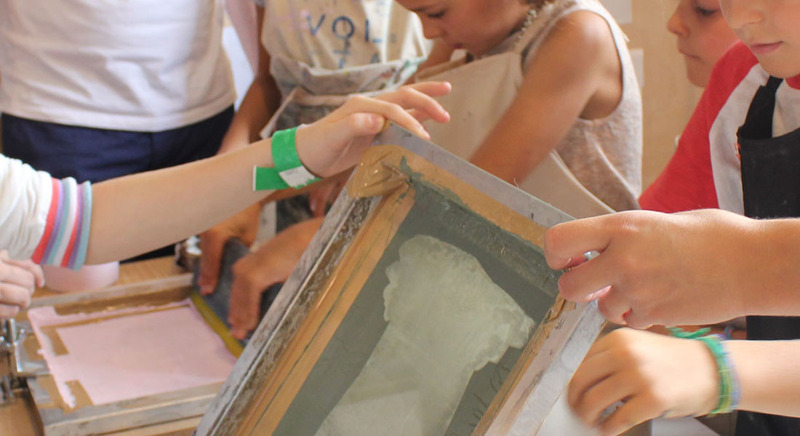 The registrations for the schools workshops with Volta Fica – Oficina Criativa are open. There are three workshops based on the films of the IndieJunior section and for different age ranges: Bichos Carpinteiros (+3 years old), I make film posters! (6-12 years old) and Imaginary cities or scenarios for a future film (10-15 years old). Carpentry and serigraphy are some of the wonderful techniques that will be put into practice. The school groups that wish to register must do so through the following contacts: hello@volta-oc.pt, +351 932 826 402. The price per student is 5 €.